Every visit you make is helping us to conserve and maintain Cruden Farm for future generations… Each time you do a garden wander, take a tour or buy a book, it all helps! If you have children who are under 16 years old in your family or group — they are free‚ every day at Cruden Farm. 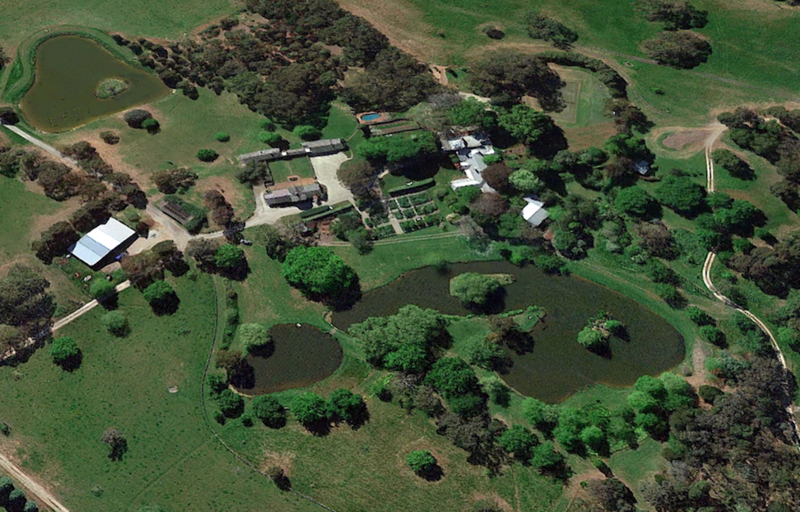 Please note that Cruden Farm is a working farm and garden, no pets are allowed. Bookings to visit Cruden Farm are essential.